Join us for a Philly-centric fireworks show accompanied by a soundtrack that will be broadcast by our radio partner, iHeart Media. 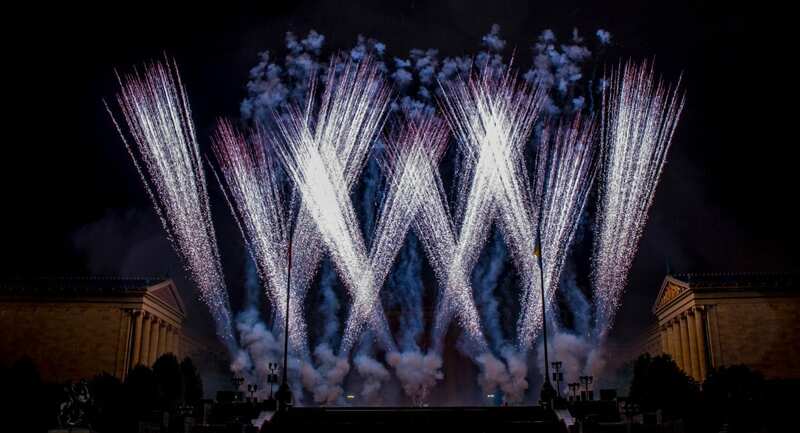 The Wawa Welcome America Fireworks presented by NBC Universal and Pyrotechnico will take place at the Delaware River Waterfront. 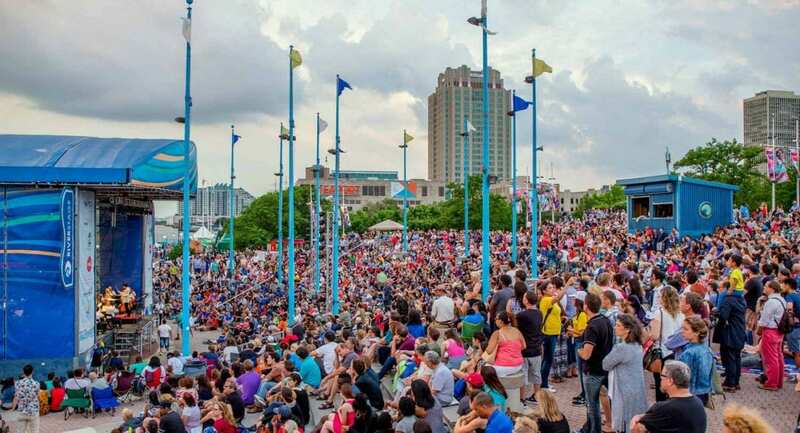 The United States Army Band, “Pershing’s Own Concert will take place on RiverStage at the Great Plaza at Penn’s Landing. 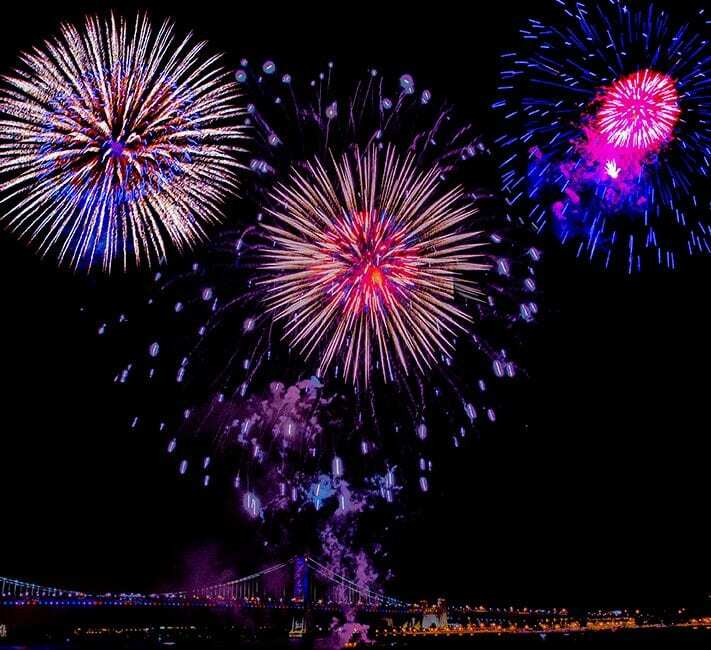 Following the show, enjoy a front row seat to the fireworks display on the Delaware River Waterfront. 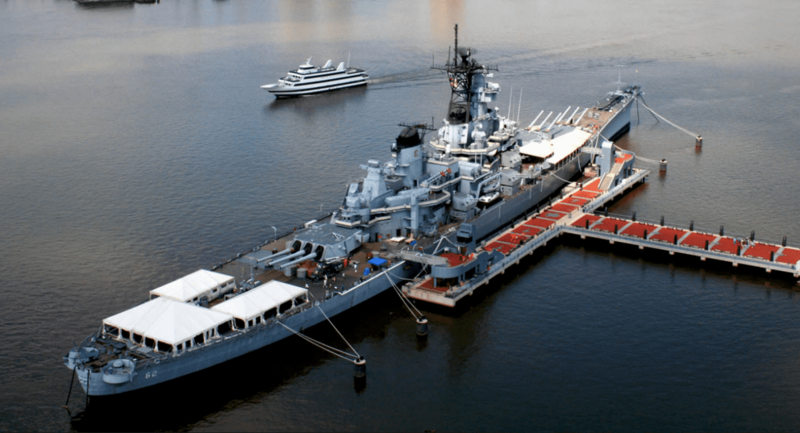 View this year’s waterfront fireworks show upon America’s most decorated battleship. Battleship will be open from 7 to 10 p.m. for guests to watch the fireworks. Enjoy music, food, concessions and bar service. Just a $10 donation per person. Fine dining, crafty cocktails, entertainment on the deck AND fireworks, all while being on the world’s oldest and largest square-rigged sailing vessel still afloat? Sounds pretty cool if you ask us! 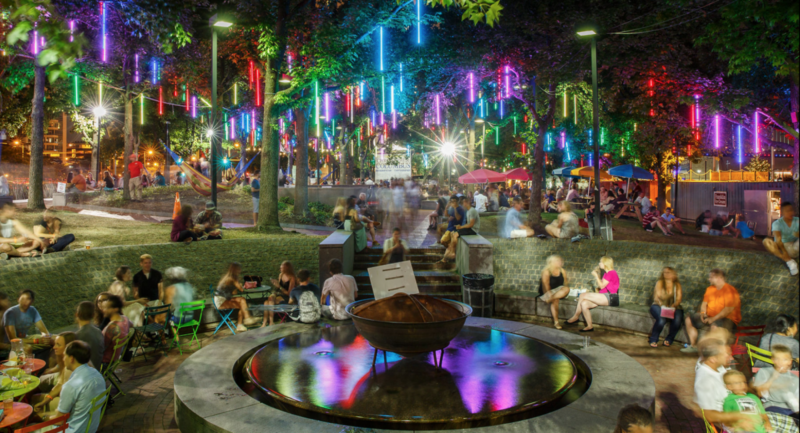 Fill your eyes with wonder of the Philadelphia skyline glistening with fireworks. At One Liberty Observation Deck, the sky isn’t the limit. It’s the main event. See you at the top! 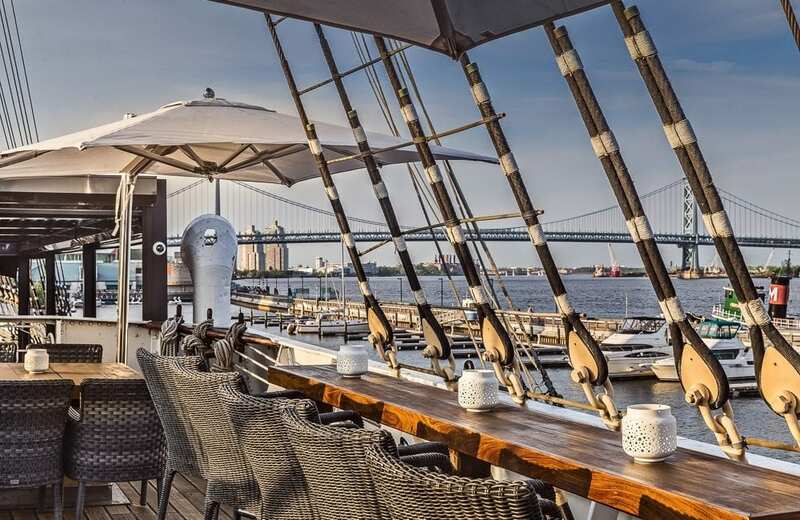 Enjoy the view at Fishtown Hop’s waterfront beer garden. 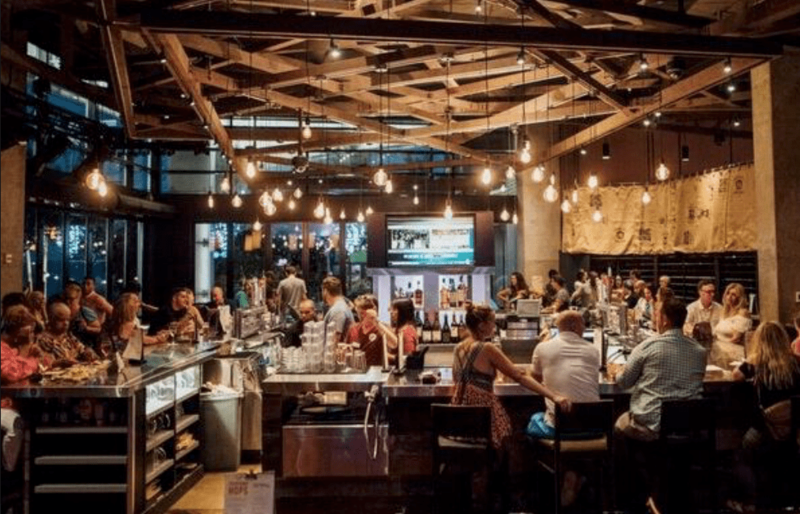 Enjoy games, live entertainment, food, craft beers and of course the fireworks at this amazing viewing area conveniently located at SugarHouse Casino, where parking is always free. Blue Cross RiverRink Summerfest, Philadelphia’s only outdoor roller skating rink, will be back this summer for its fourth season thanks to the continued support of Independence Blue Cross. 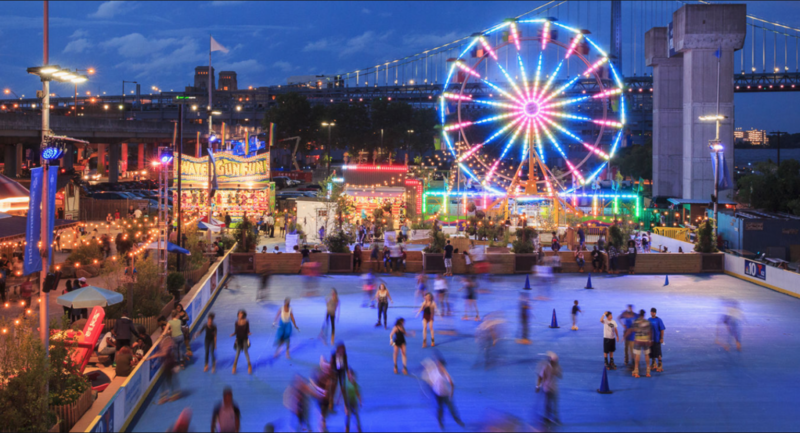 Blue Cross RiverRink Summerfest is the perfect place to relax and hang out with the entire family. Entrance to the park is free and open to the public. Roller skating, mini-golf, games, rides and concessions are pay-as-you-go.